Planning your new kitchen can be as daunting as it is exciting. There are so many design ideas and beautiful photographs of amazing kitchens available to look at online that choosing even the basic look might take a while. 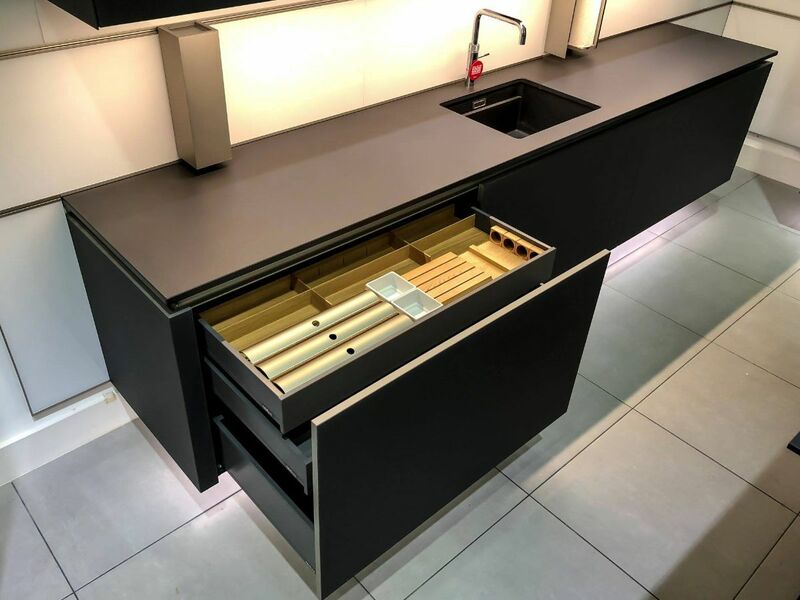 So to make your decision a little bit easier, we’ve put together a brief guide to the most important five things to consider when planning a new kitchen. The first thing to take into account is your budget. How much you’ve got to spend will dictate how much work you’re able to do in the room and the sort of kitchen you will be able to afford. We’d all love an unlimited budget, but being realistic will actually make the choices you need to make easier. 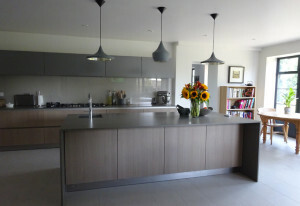 Another restrictive factor when planning your new kitchen is the space you have available. A small space only has enough room for a single or double galley style, with cabinets, appliances and workspaces on one wall or opposite walls. 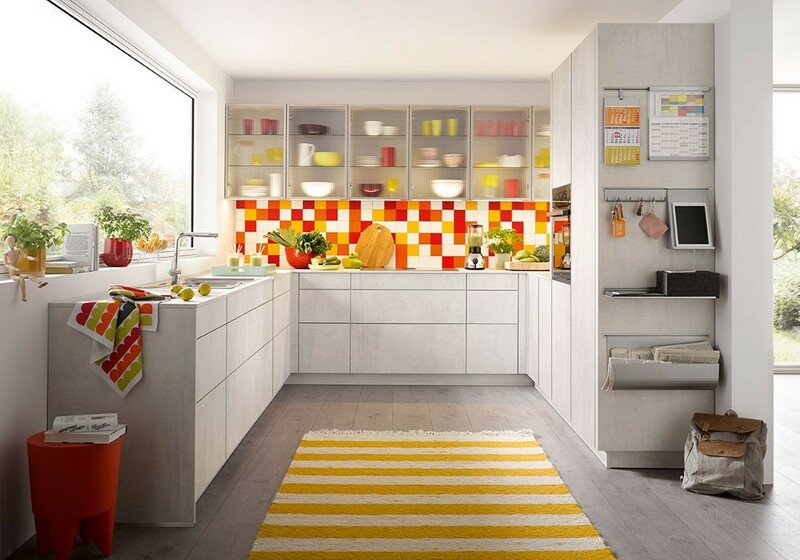 L-shaped kitchens give you more space to play with, and the use of the corner means you have more counter space. U-shaped kitchens surround the room so you’ve got three sides within easy reach. Or, if you have a really large room, you can use the space for a large family table, or a kitchen island, to optimise the amount of working space you have. How you design the new kitchen depends on how you are planning to use it. If you do a lot of cooking and baking, you’ll want to design the workspace to give you easy access to the ingredients you use, as well as your appliances. If you tend to have a lot of gadgets and like to stock up on food, you’ll need a lot more cupboard space than shelving, where everything is on view. Think about how you use your appliances and place them accordingly. For instance, if possible, the dishwasher really needs to be between the sink and the bin, which will enable you to clean and rinse excess food off your plates and bowls and get them into the dishwasher easily, and without spilling anything on the floor. When you’re working in the kitchen, you’ll obviously need as much lighting as possible, but you don’t have to just have one big ceiling light that illuminates everything. You can have under-cabinet lights and pendant lights to give you a chance to work effectively in one area without having to have the rest of the room bathed in brightness, which will improve things in an open-plan living area. And for those late night discussions around the kitchen table, softer lighting will be so much nicer – if this is something that happens a lot in your house, you might want to think about adding a dimmer switch too. 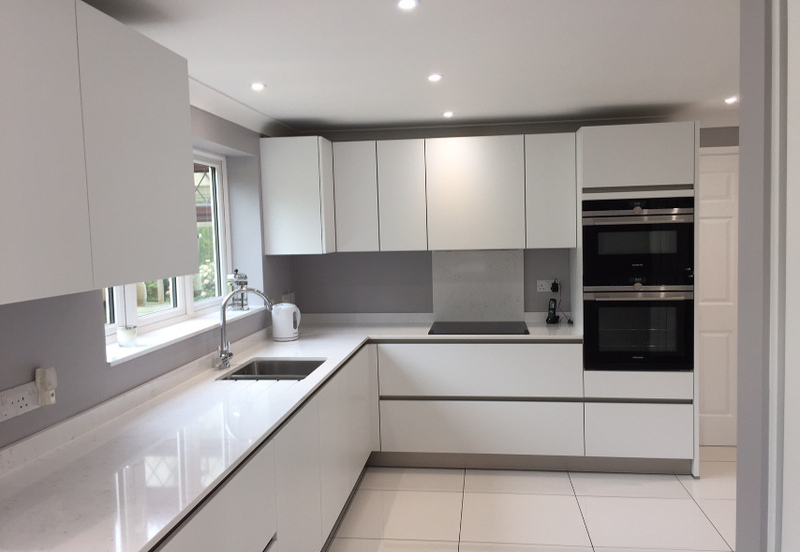 If your dream kitchen is a stylish, contemporary luxury design, talk to us about making your budget go a lot further than you thought.